Medbh McGuckian was born in Belfast in 1950, where she now lives with her husband and four children. She received both a BA and MA from Queen’s University, where, alongside Paul Muldoon, she studied under Seamus Heaney. In 1985, she returned to Queen’s as the university’s first female writer-in-residence. She has also held residencies at the University of Ulster and Trinity College, Dublin, as well as universities in America. 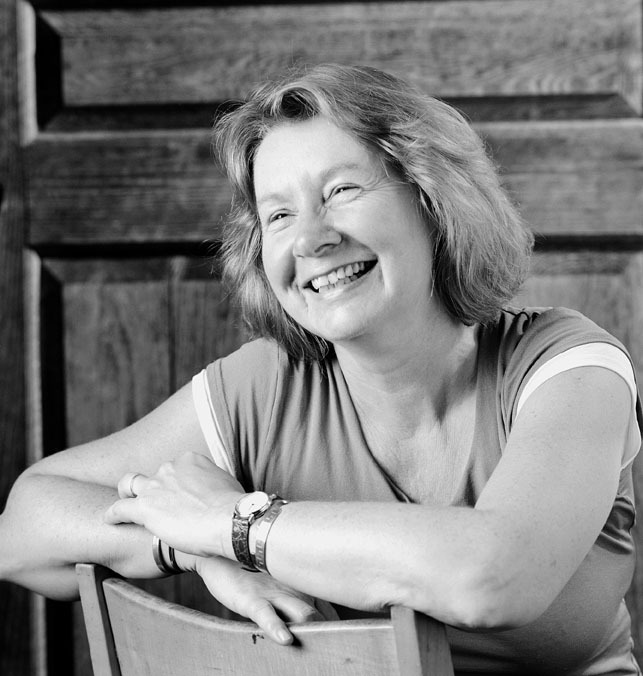 Medbh McGuckian published her first two chapbooks in 1980 before her first full-length collection, The Flower Master (1982), won the Poetry Society’s Alice Hunt Bartlett Prize, the Rooney Prize for Irish Literature, and an award from the Ireland Arts Council. Wake Forest University Press has published eleven books by McGuckian, beginning with On Ballycastle Beach (1988), which won the Cheltenham Award. Her other awards include the prestigious Eric Gregory Award, the Denis Devlin Award, the Bass Ireland Award for Literature, the American Ireland Fund’s Literary Award, and the 2002 Forward Prize for Best Poem, honoring “She Is in the Past, She Has this Grace.” Her most recent book, Blaris Moor, was published in 2016. With Eiléan Ní Chuilleanáin, Medbh McGuckian co-translated Nuala Ní Dhomhnaill’s collection The Water Horse (2000); she is also the author of Horsepower Pass By! A Study of the Car in the Poetry of Seamus Heaney (1999) and is the editor of an anthology of younger Northern Irish poets, The Big Striped Umbrella (1985).